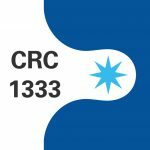 Together, they provide a comprehensive set of materials that allows for ample variation in pore type, size, size distribution, geometry and polarity. Each type of material has individual advantages and properties which will be adapted to fit the desired catalyst system (size, charges, stability), the reaction conditions (temperature, solvent), the class of reaction and the type of reactant (aggregate state, dimensions). Poly(urethane)-based polymeric monolithic materials with mesopores, e.g., 5, 10, 15 or 20±1 nm in diameter, will be generated. 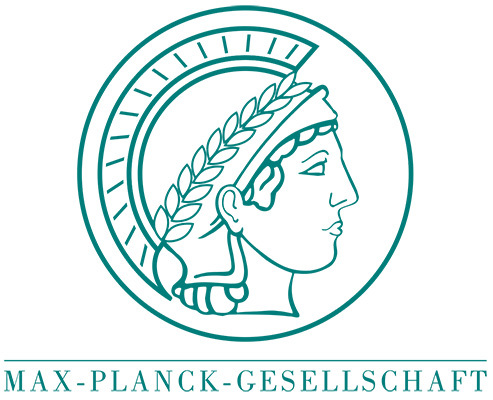 Janus-type nanoparticles equipped with one polymer-compatible and one polymer-incompatible hemisphere will be used in course of monolith synthesis such that they are finally located and half-embedded at the surface of the structure forming microglobules. Alternatively, polymeric monoliths with a defined pore-size distribution will be generated via solvent-induced phase separation. 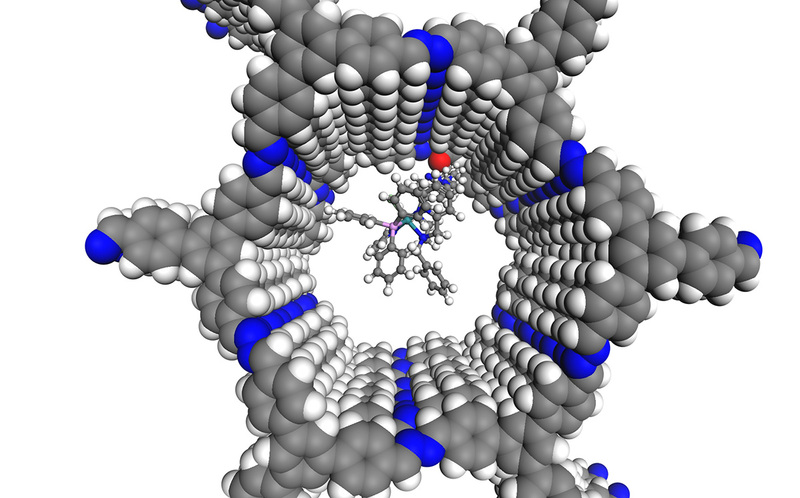 Pore-size selective functionalization approaches are outlined. 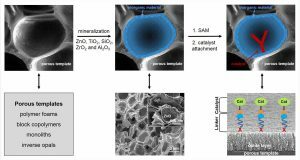 Project A2 aims at preparing highly ordered tunable block copolymer films which will serve as mesoporous templates for specific immobilization and spatial positioning of molecular catalysts from project area B either at the pore bottom or at the pore walls. 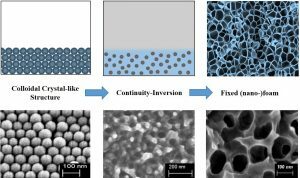 Templates with pore sizes between 20 and 10 nm will be obtained from cylindrical and cocontinuous morphologies by using a combination of controlled polymerization and template creation by self-assembly and selective etching processes. Electrochemistry will be applied as a probe technique to identify porosity and tortuosity of the mesopores. 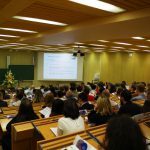 The project will help to elucidate confinement effects in molecular heterogeneous catalysis. 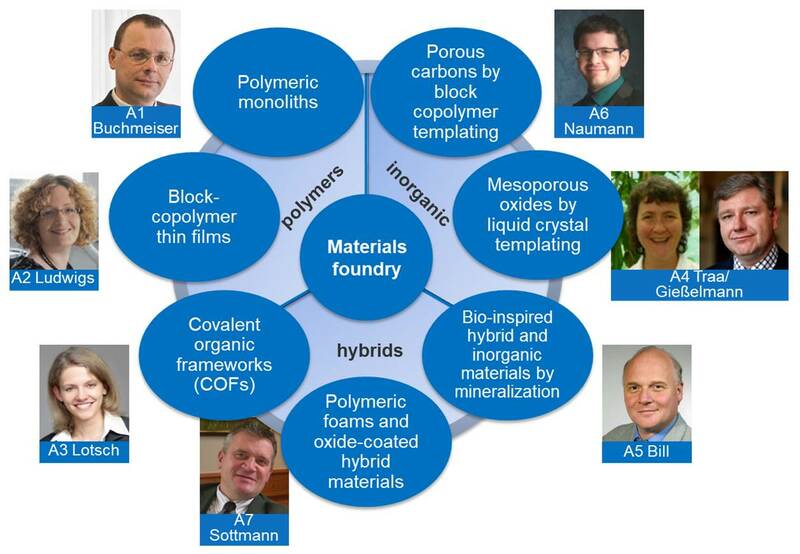 Covalent organic frameworks (COFs) will be investigated as support materials for molecular heterogeneous catalysis with a focus on hydrogen auto transfer catalysis and metathesis reactions. The molecular-level tunability and well-defined structural mesoporosity of COFs will be exploited for the controlled design of pore size, geometry, and network topology, as well as rational catalyst attachment via click chemistry. 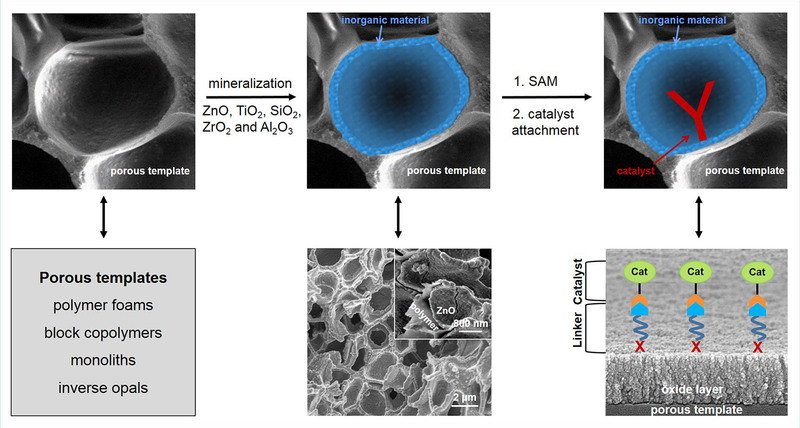 The goal is to maximize catalyst – support synergies through systematic and quantitative evaluation of pore polarity and confinement effects on the catalyst efficiency. 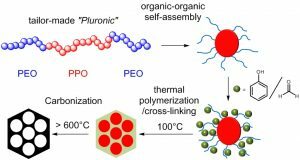 Synthesis routes to mesoporous silica materials via soft templating of a lyotropic liquid crystal (LLC). Hydrolysis of Si(OR)4 and subsequent condensation of the silanols will preferentially take place in the water-rich intermicellar volume. As a result, the water-rich regions of the former LLC phase will be replaced by an SiOx structure. Mesoporous silica materials set the present benchmark for mesoporous materials in terms of thermal and chemical stability. 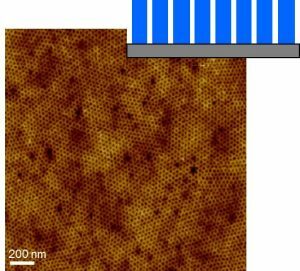 By means of liquid crystal templating this project aims to push the limits of current silica materials and extend their application to the field of molecular heterogeneous catalysis. This includes (i) an extension of the currently available pore diameters to a range of 8 – 20 nm, necessary for the attachment of bulky molecular catalytic systems, (ii) the precise control of the mean pore diameter to enable conclusive studies of confinement effects and (iii) the exploration of new pore geometries such as elliptical or chirally structured pores. 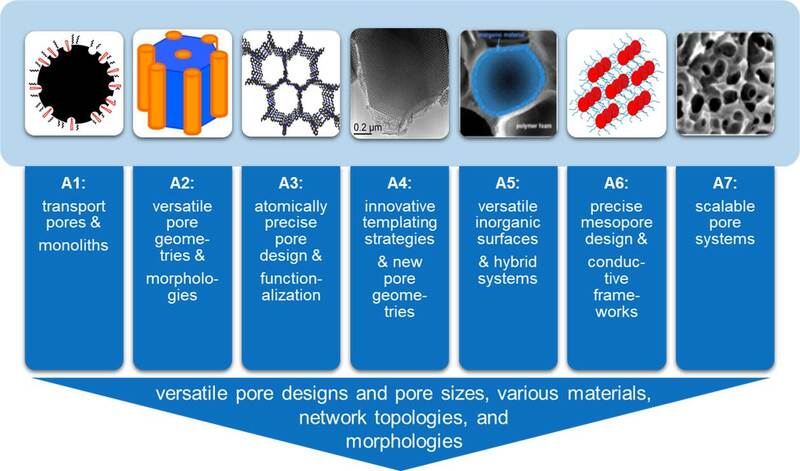 The aim is to establish a template-based process for the formation of mesoporous polymer/inorganic (hybrid) or pure inorganic catalyst supports with tunable pore diameter in the range of 5-20 nm. In the hybrids, the pore diameter of the polymer templates will be precisely adjusted via deposition of thin oxide layers, while the inorganic supports will be prepared as oxide inverse replica of colloidal crystals or polymer foams. Varying the oxide type or by surface functionalization with SAMs, the polarity/wettability of the pore walls will be manipulated. An approach based on N-heterocyclic olefins as novel organopolymerization catalysts is employed to synthesize triblock copolyethers in a highly controlled manner (ABA- and BAB-type, A = poly(ethylene oxide), B = poly(propylene oxide)). These copolymers will be used as tailored structure-directing agents to control the pore size of ordered mesoporous carbons resulting from a self-assembly process (targeted diameter: 2-10 nm). Variations in the degree of surface hydroxylation will then enable the independent assessment of the parameters “pore size” and “pore wall polarity” for catalysis. The introduction of functional groups exclusively inside pores will be realized by the application of macromolecular reagents. 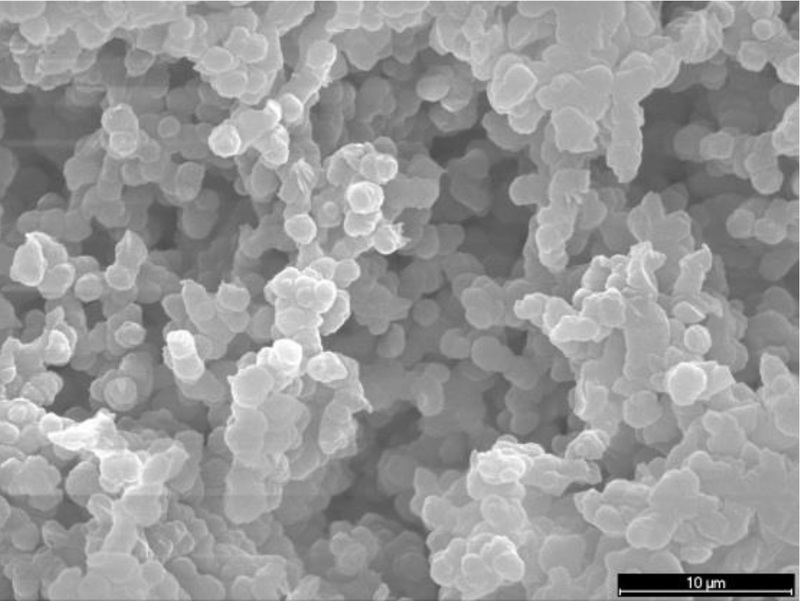 Goal of the project is the synthesis of polymeric (PS & PMMA) nanofoams with adjustable pore size (< 50 nm), geometry and morphology as tailor made substrates for molecular catalysis. To achieve this goal, the influence of the size of the polymeric nanoparticles and the process parameters of the used NanoFoam Continuity Inversion of Dispersions principle will be studied. The nanofoams are functionalized via the hydroxylation of the pore surface. Epoxide groups will be introduced serving as anchoring sites for linker group-bearing catalysts catalyzing the 1,4-addition of boronic acids to enones. 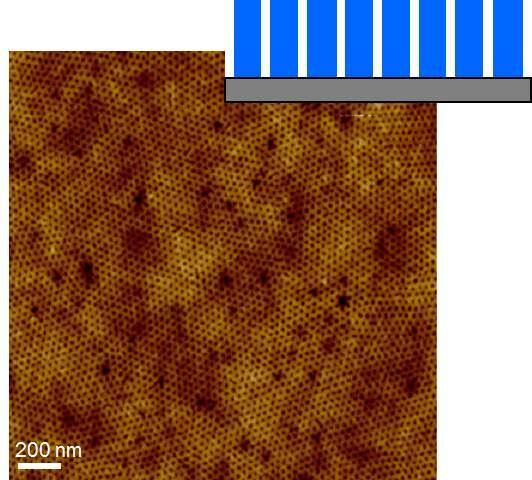 The deposition of metal oxide layers increases the stability of the polymeric nanofoams with respect to solvents and high temperature.